Apex Legends is the latest battle royale game to hit the market, created by Respawn the team that previously created Titan Fall. When playing a battle royale a lot of players like to know what FPS their game is running at. Lower FPS will result in a choppy “non-smooth” game play. 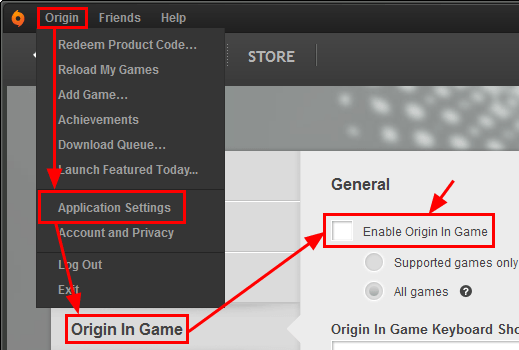 Where as higher FPS gives you a smooth, overall better experience. Most PC players will have either a 60hz, 75hz, 144hz, or 240hz monitor. To get the most out of your monitor you will want to enable your FPS counter to make sure your PC is keeping up. 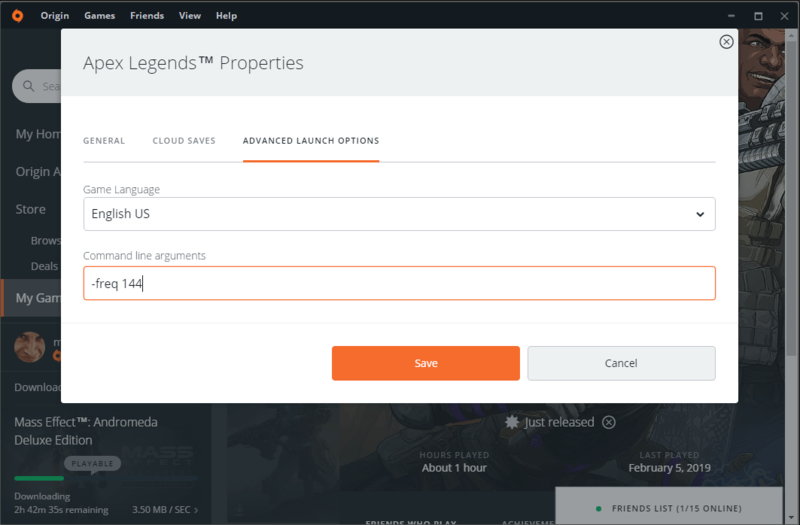 The Apex Legends FPS counter will have to be enabled in the Origins Client. 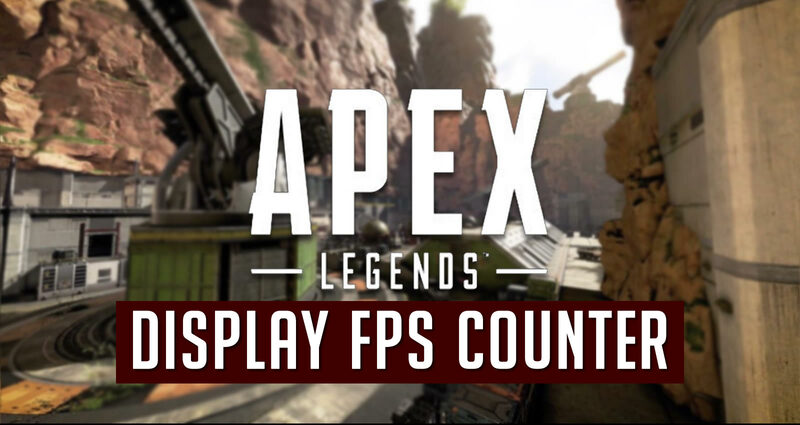 There are also additional software that can display your FPS in Apex Legends. If you have an NVIDIA card, you can enable the Shadowplay’s FPS counter.